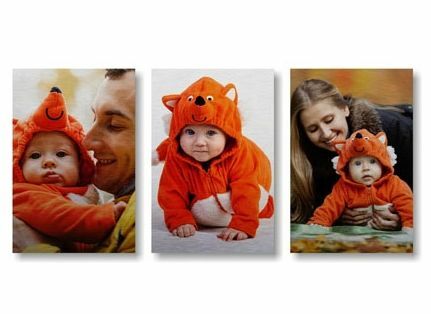 Aluminium adds a touch of class and gravitas to any display of wall art – and aluminium prints allow you to take any cherished photo or image from just about any source and transform it into art that will enhance any room, whether as single metallic prints or as collections of images. Aluminium is a cool modern material that’s durable, attractive, and brings a personality all its own to any project. 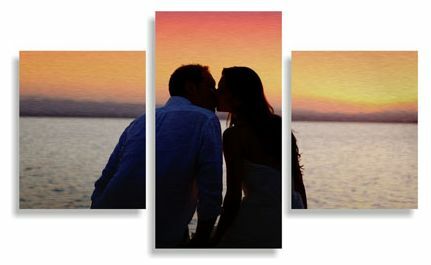 We can take any image – from your hard drive, your social media, or from our extensive library of free images – and turn it into a striking metal print for your room design. Have a large-scale panorama or intense image you want to create something amazing with? 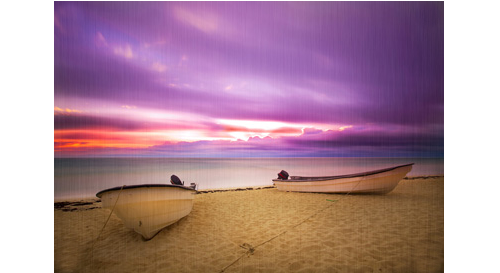 Split it across several aluminium prints to create an instant art gallery vibe in your own home. Why be limited to one image? If you have a collection of images related to each other by subject, spirit, or even colour palette for a room design plan, make each into a metallic print in different sizes and shapes to create a stunning thematic wall display!